Our high-performance solid carbide end mills are perfectly suitable for roughing and finishing applications. Due to their modern geometries with unequal spacing they are suitable for HPC, MTC and trochoidal milling applications. 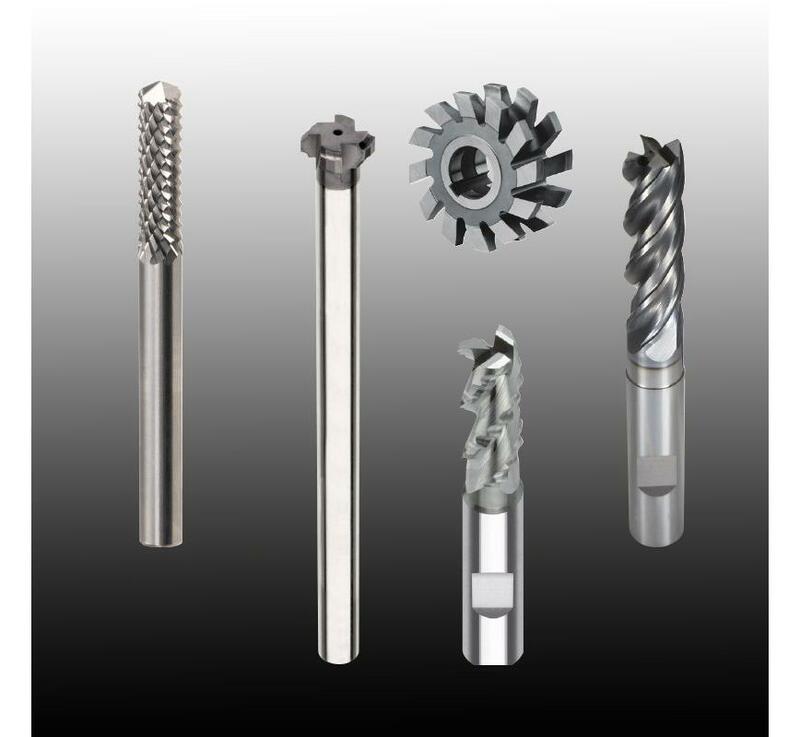 Our end mills provide the highest material remove rate and best tool life. Suitable for almost any machining tasks, our vast range of HSS and PM end mills is also an interesting option.